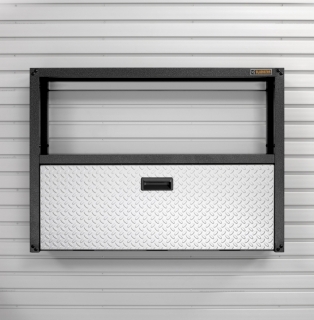 When inspiration strikes for your next home improvement project, camping trip, band practice or artistic masterpiece, make sure your gear is ready to go. 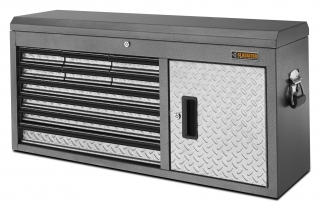 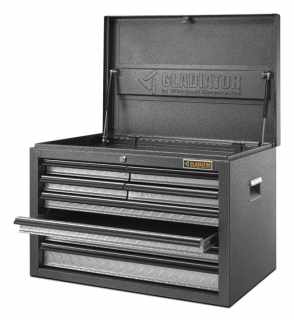 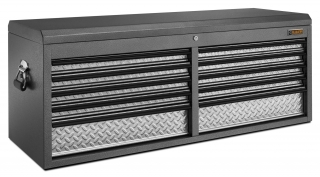 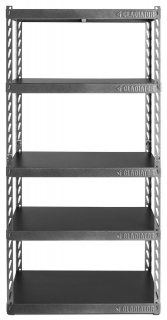 The 122cm(48“) wide Gladiator® EZ Connect Rack Shelf gives you a place to keep hardware, tools, gear, music equipment, art supplies and more ready whenever you need them. 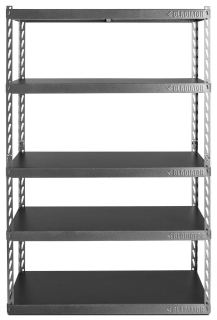 It’s easy for one person to assemble this freestanding rack quickly and without tools, thanks to its innovative click-and-lock system. 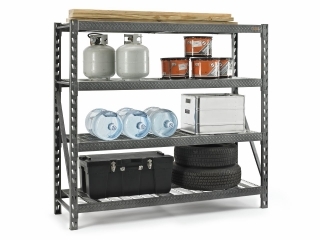 Plus, a durable steel frame and laminate shelves that are easy to clean and maintain ensure you can rely on it to help you stay organized for years. 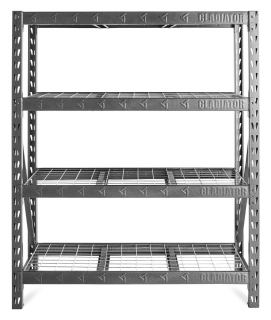 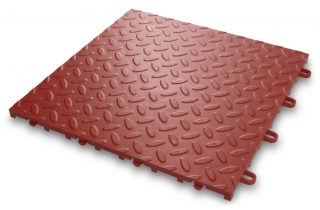 Also available in 122cm (48“) wide x 46cm (18“) deep and 91cm (36“) wide x 46cm (18“) deep configurations.